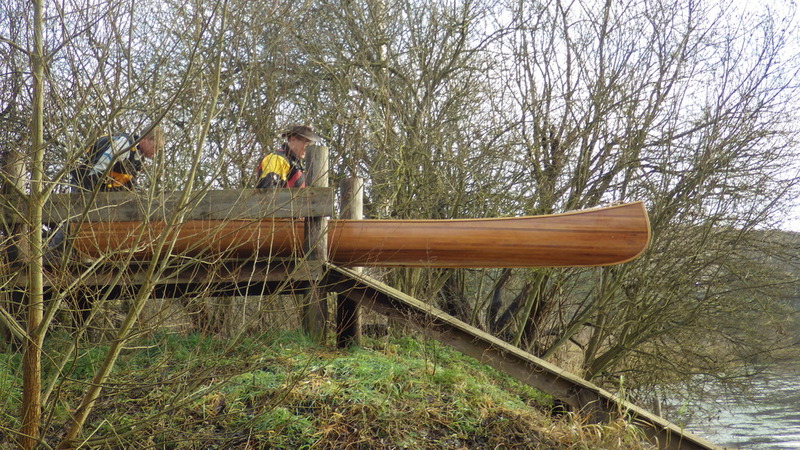 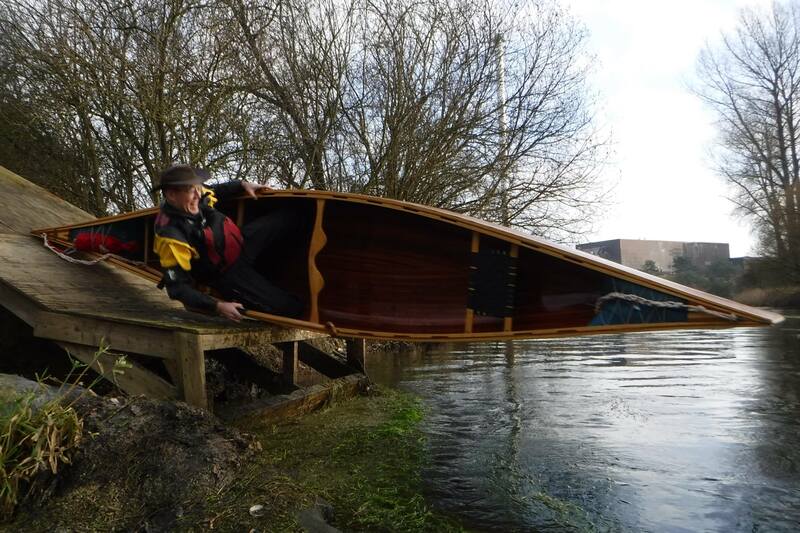 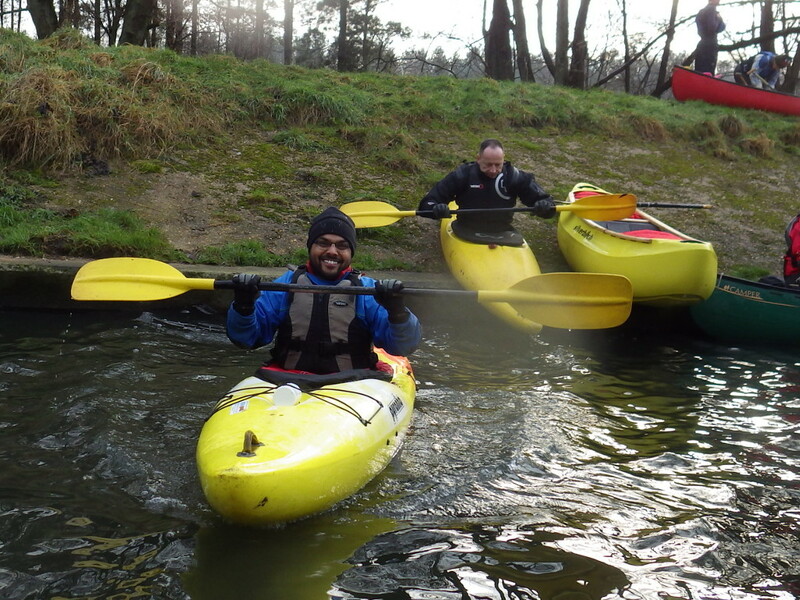 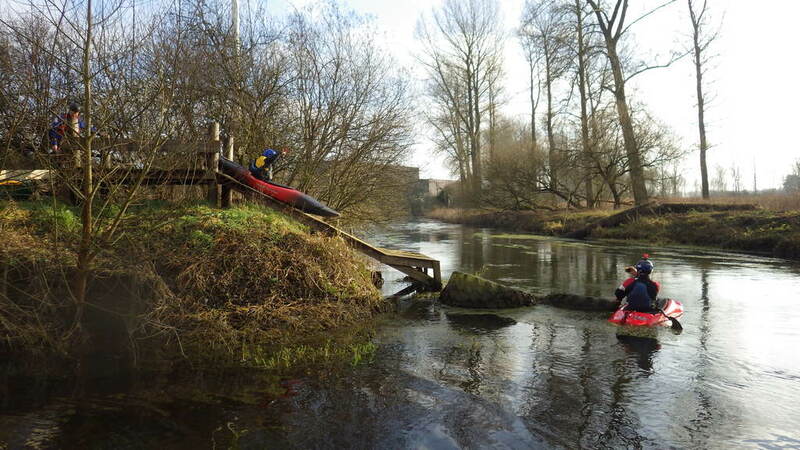 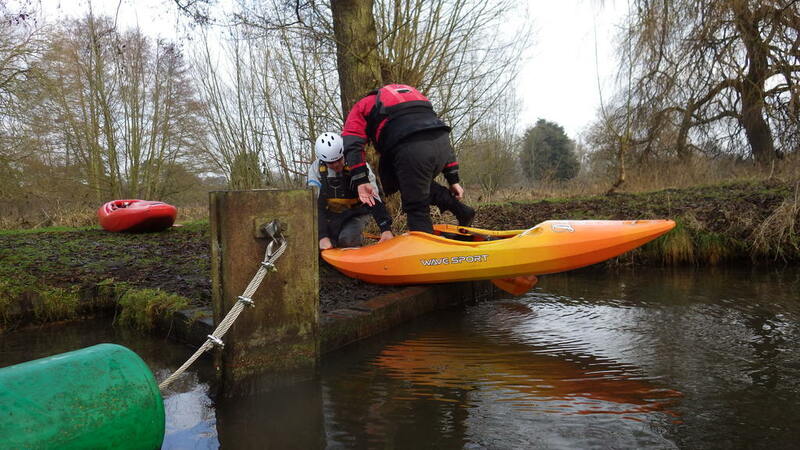 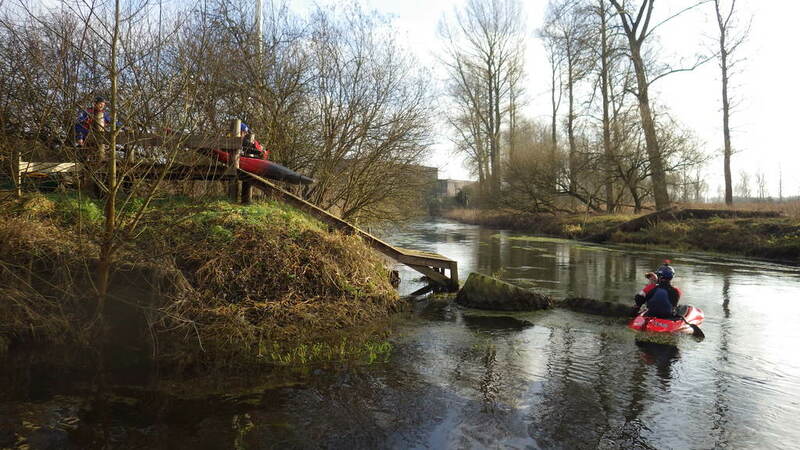 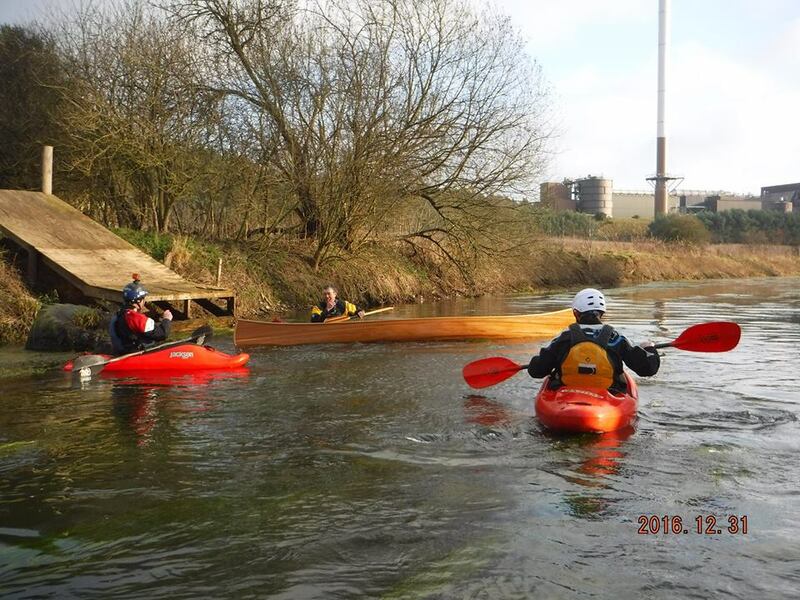 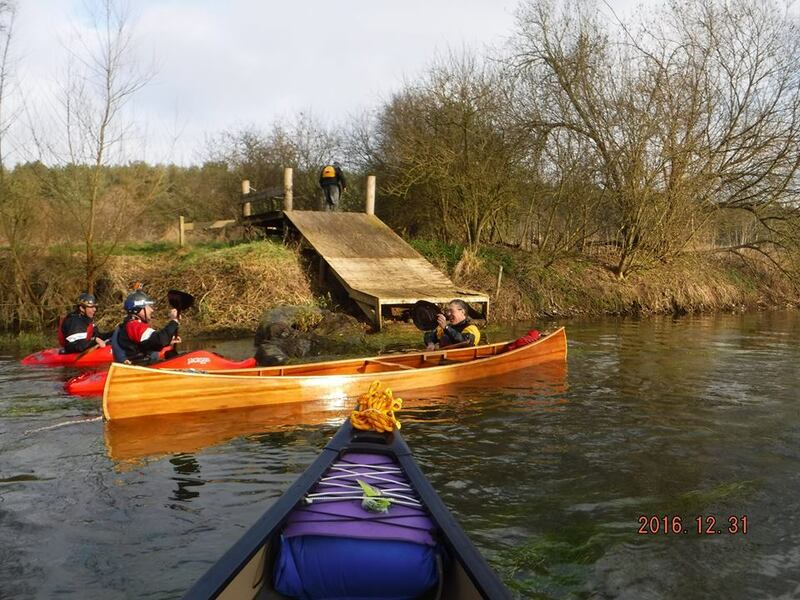 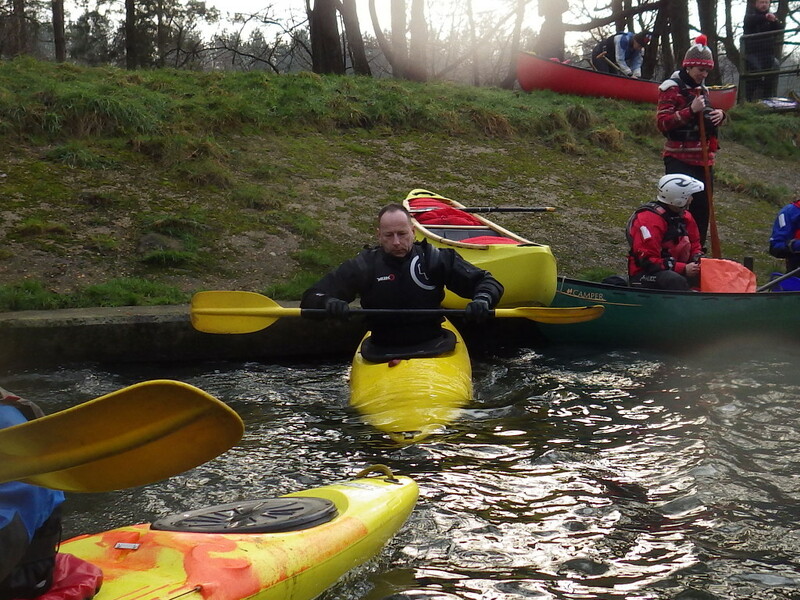 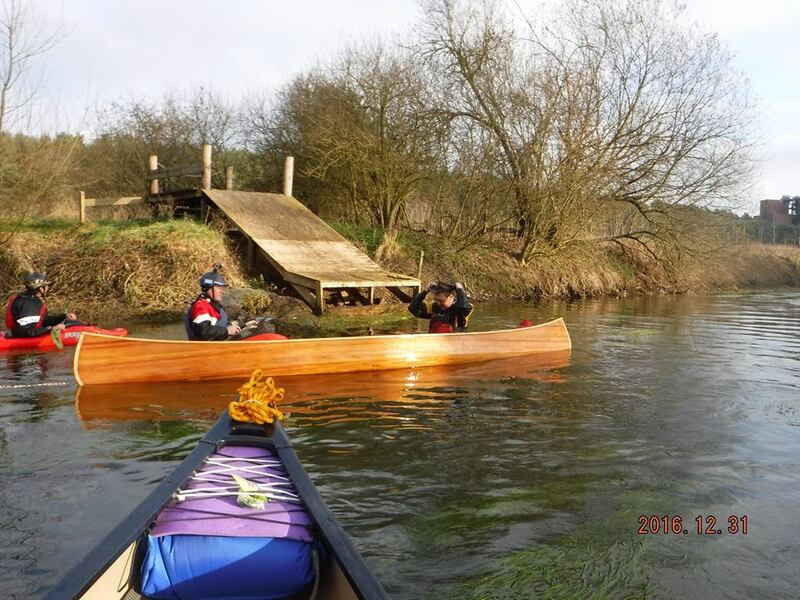 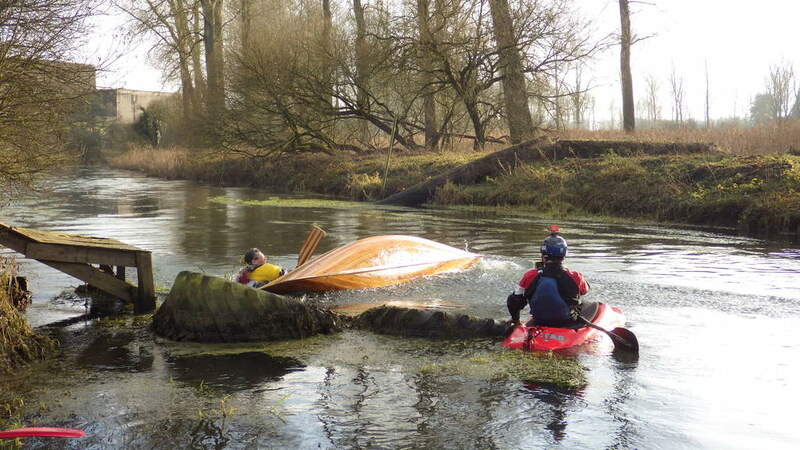 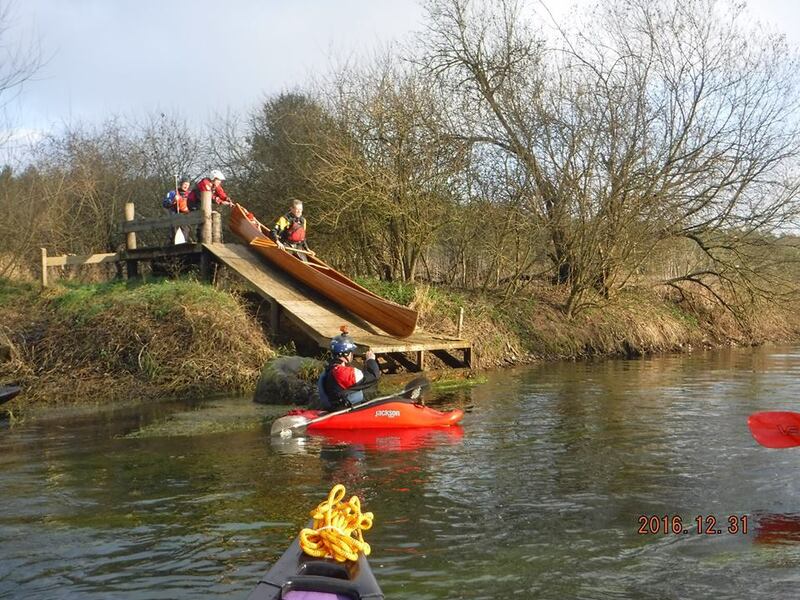 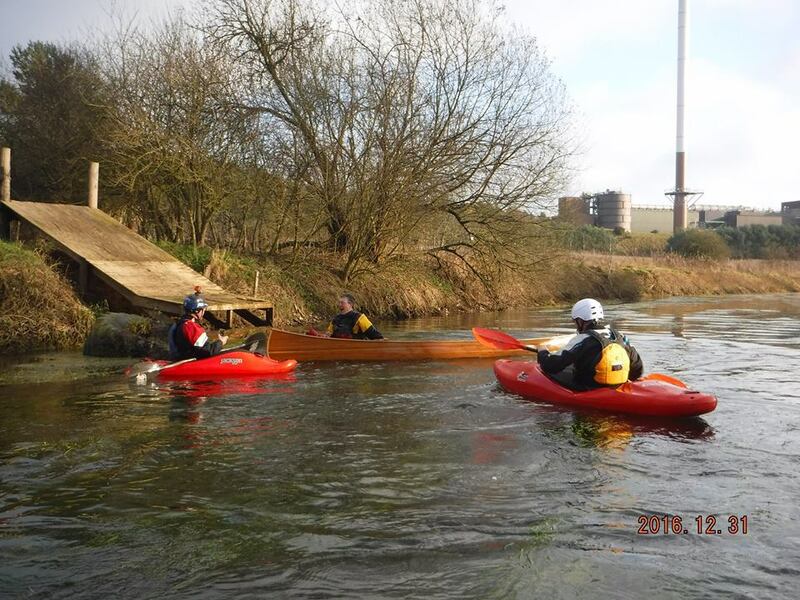 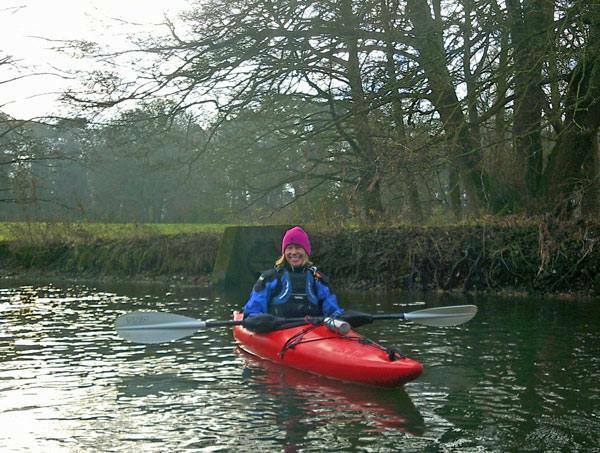 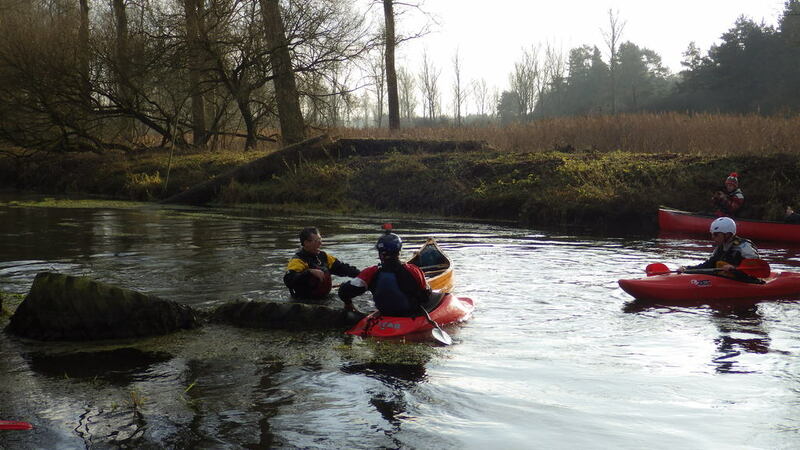 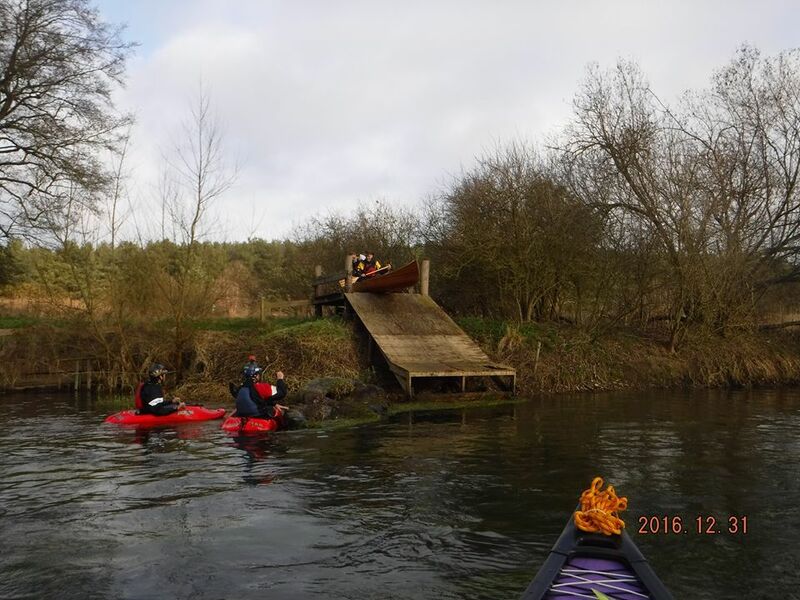 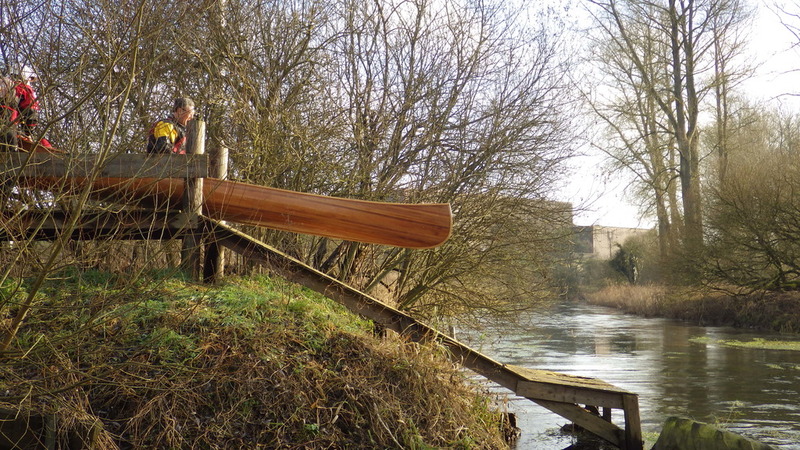 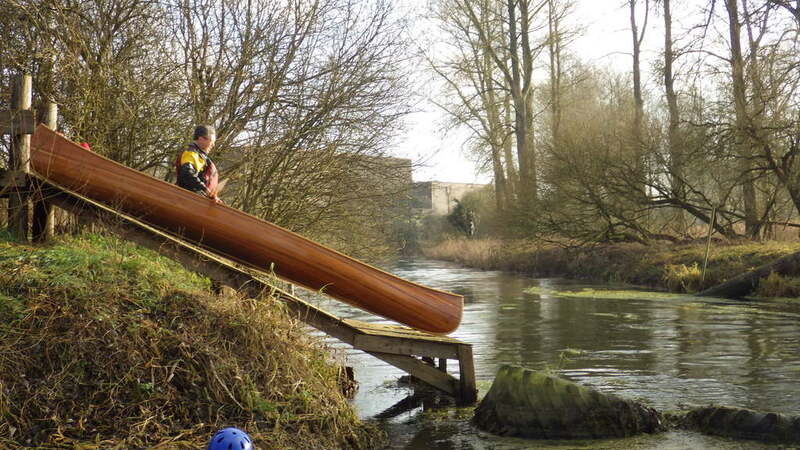 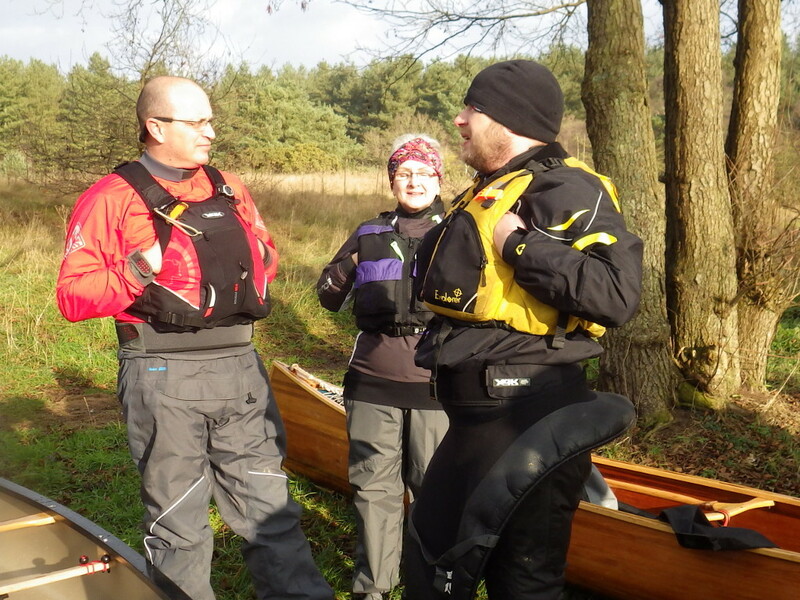 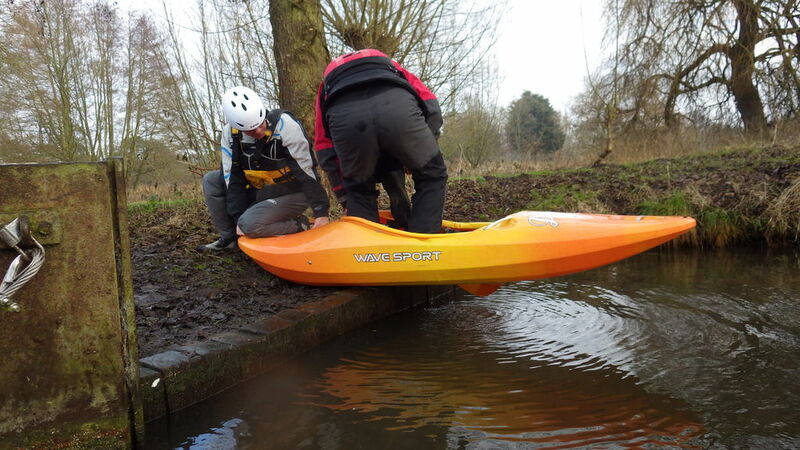 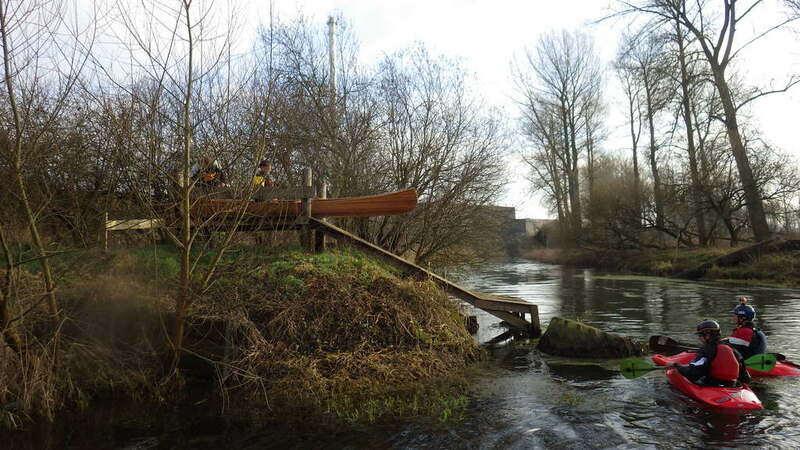 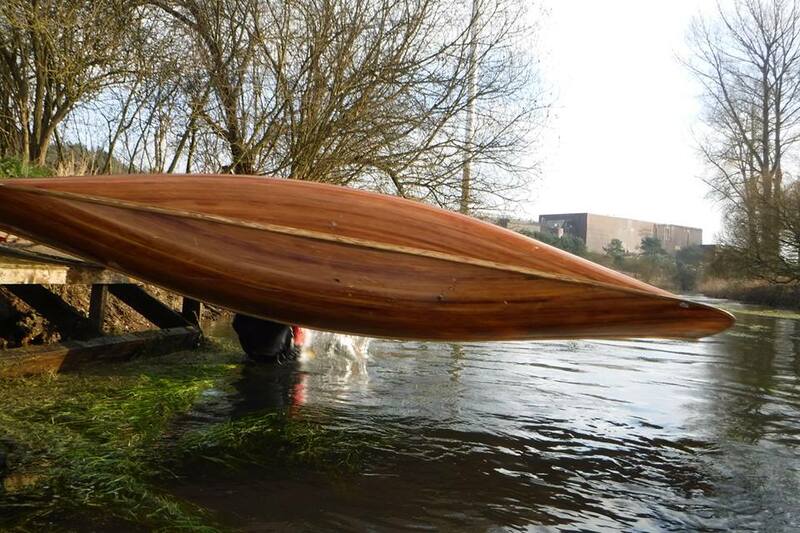 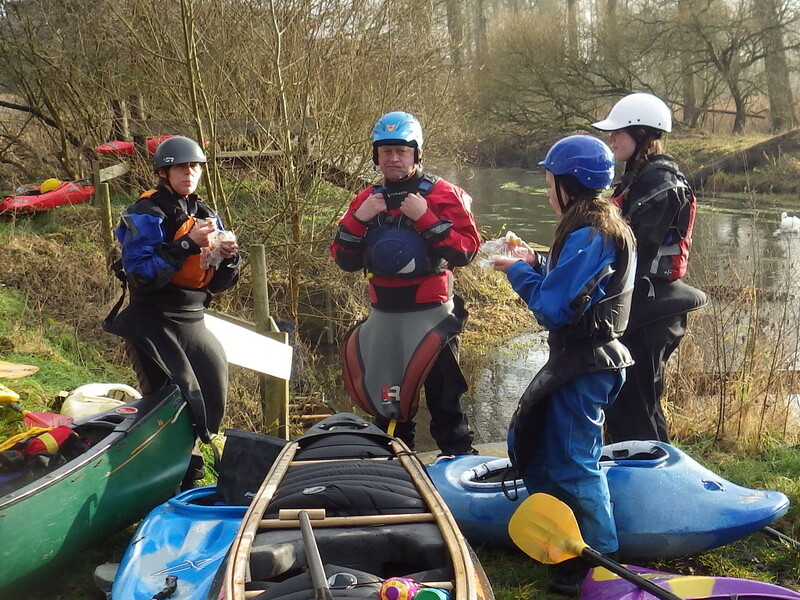 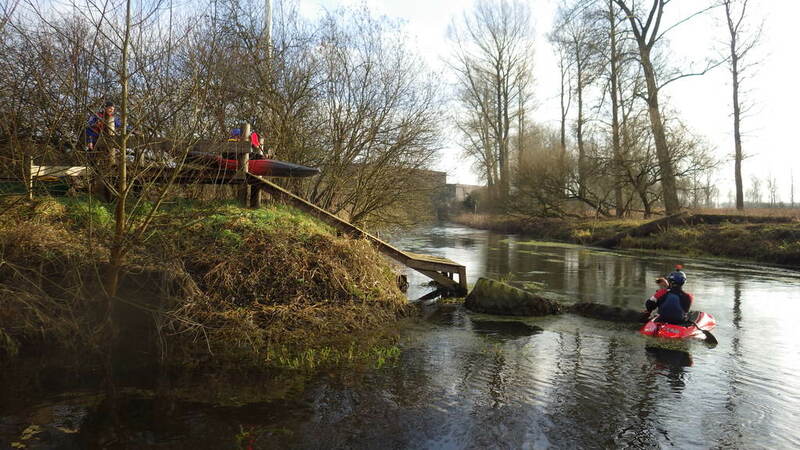 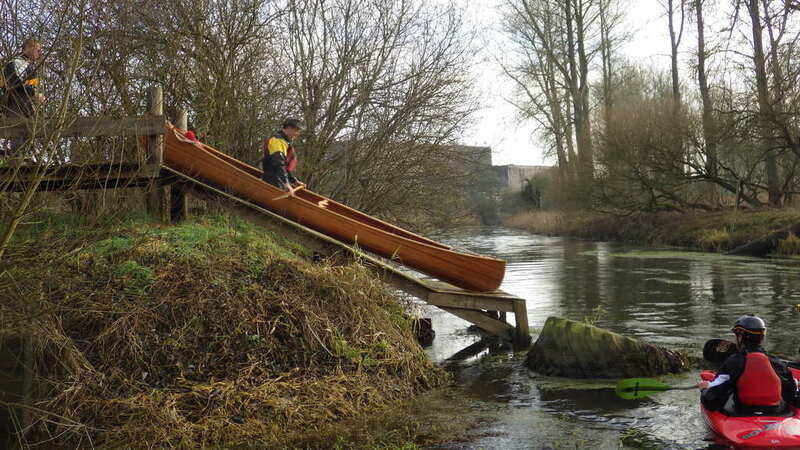 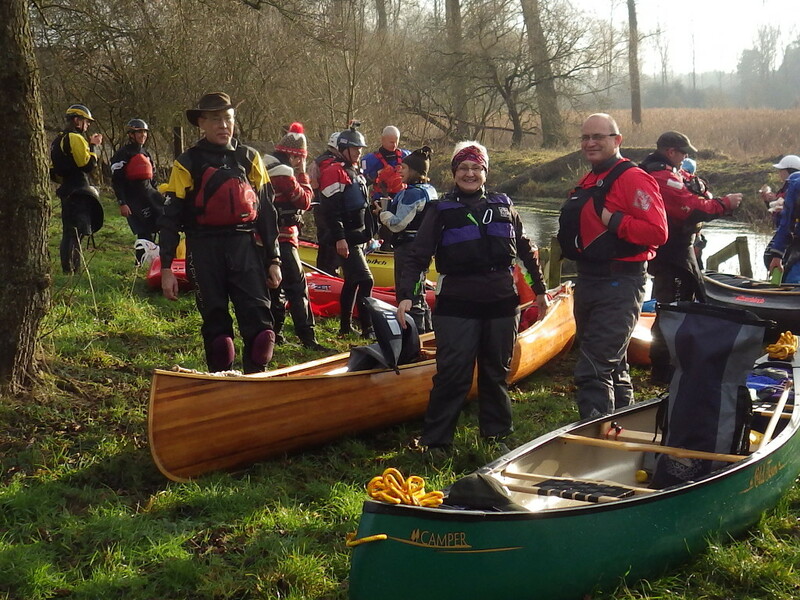 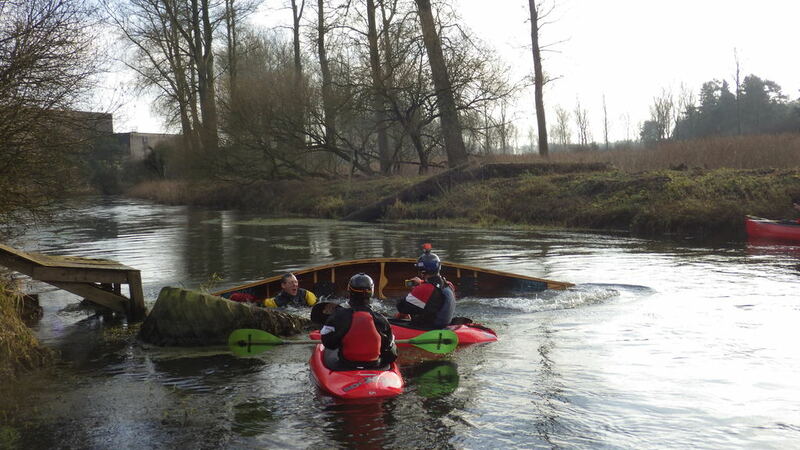 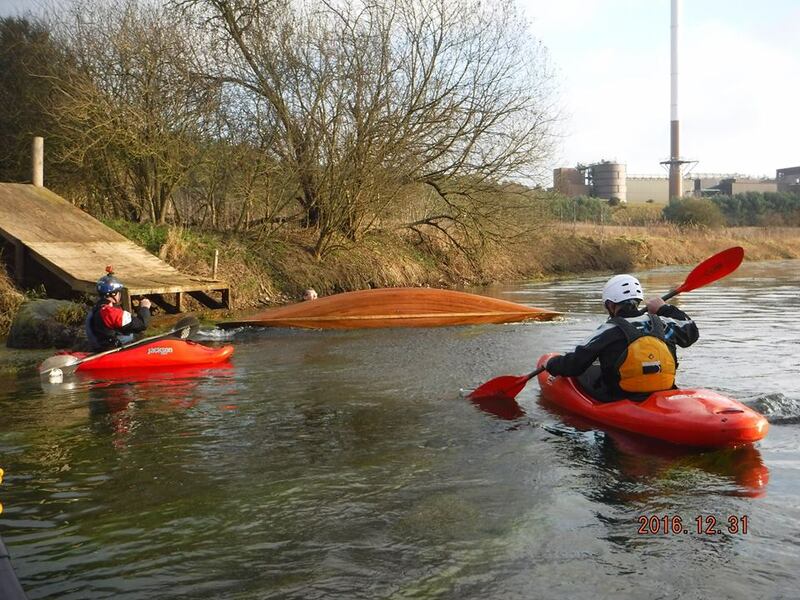 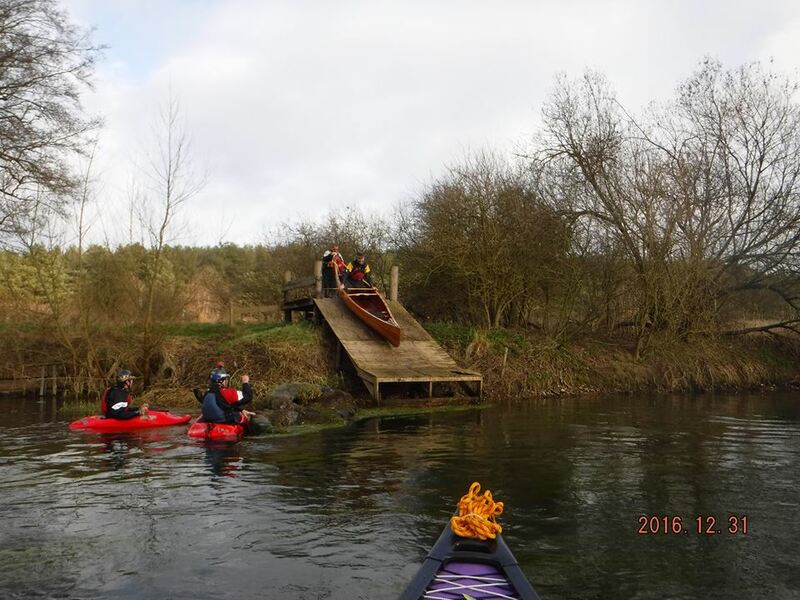 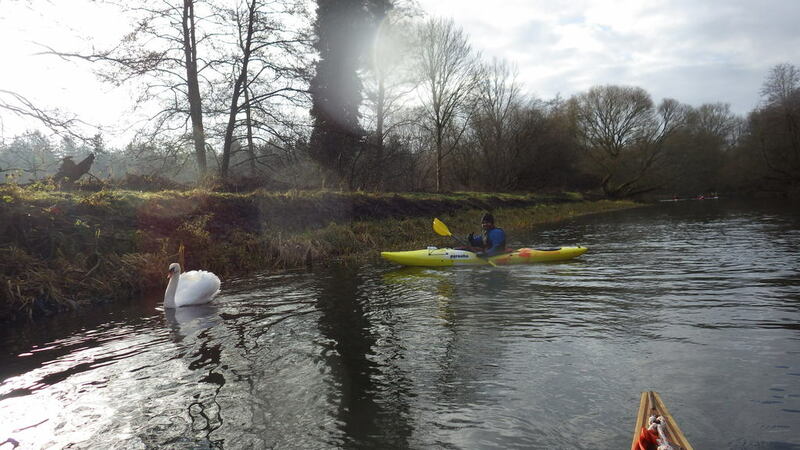 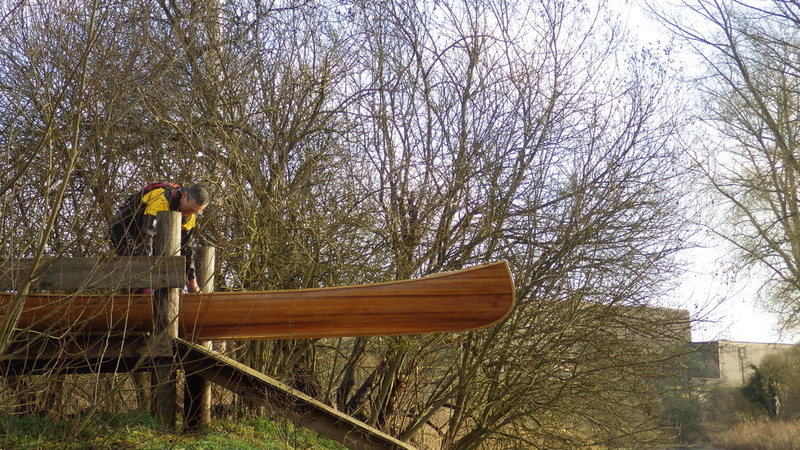 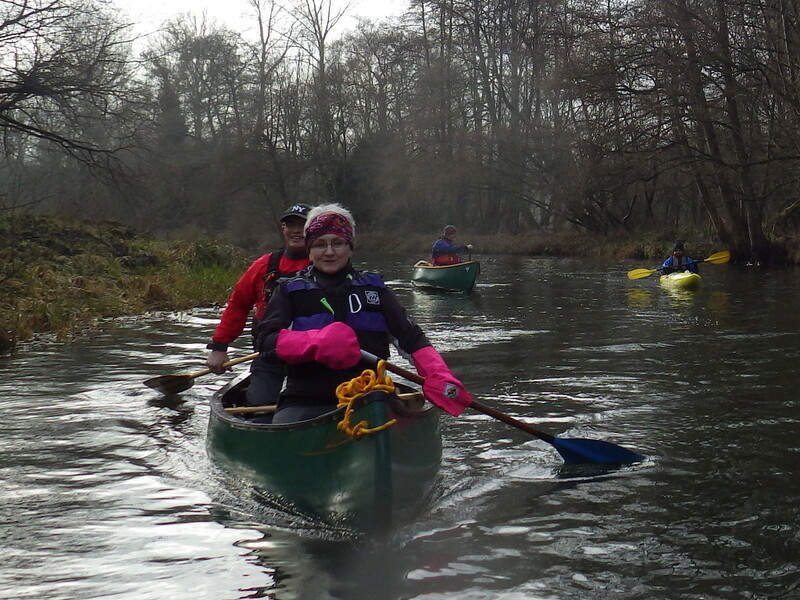 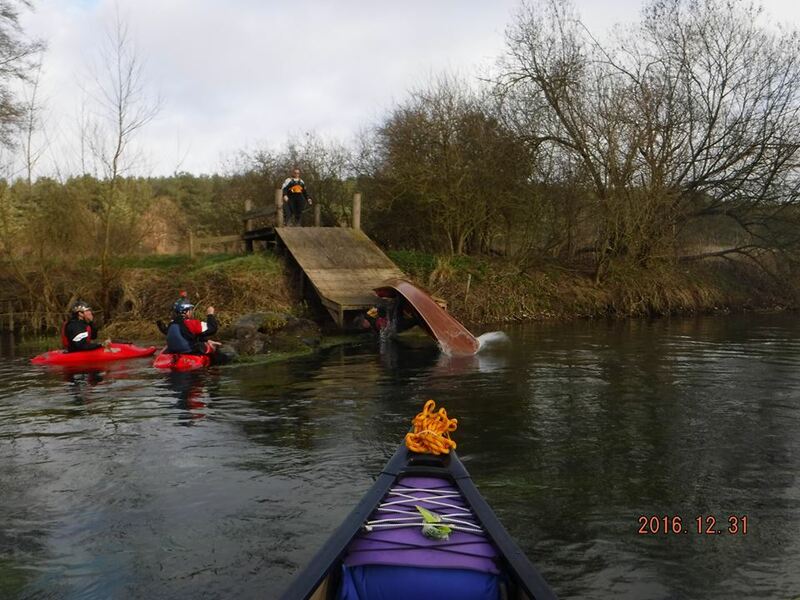 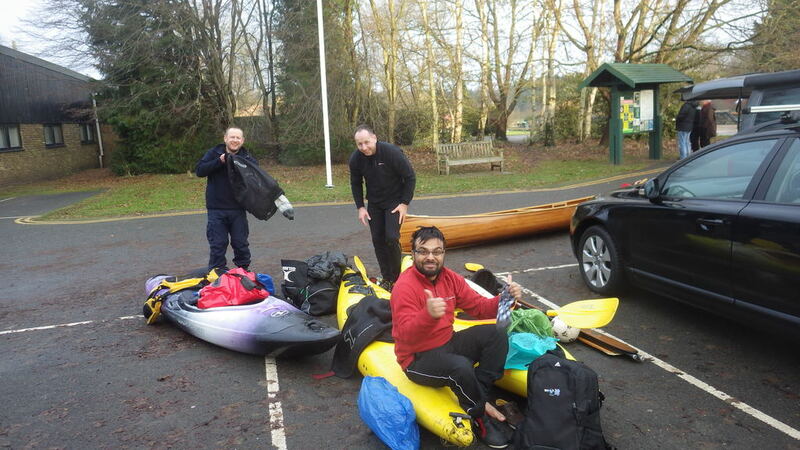 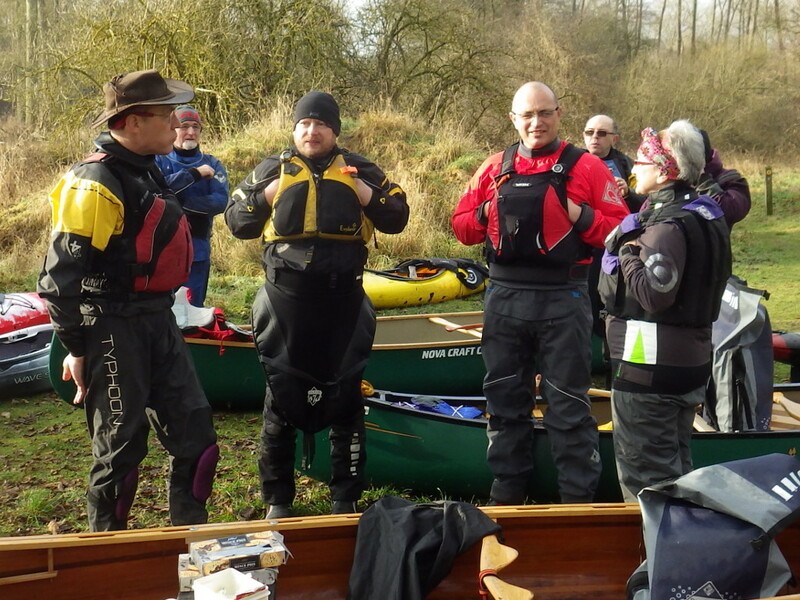 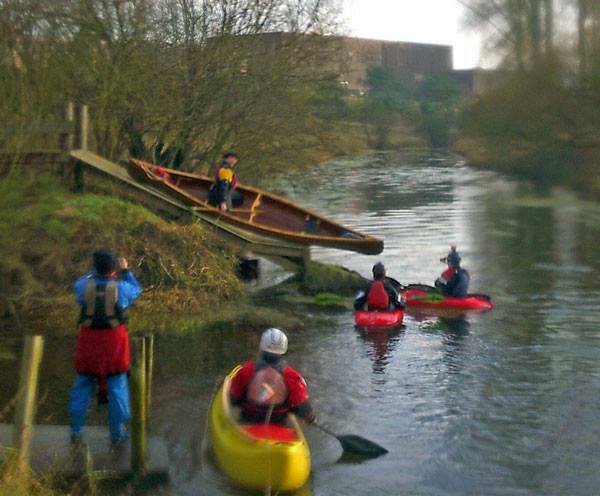 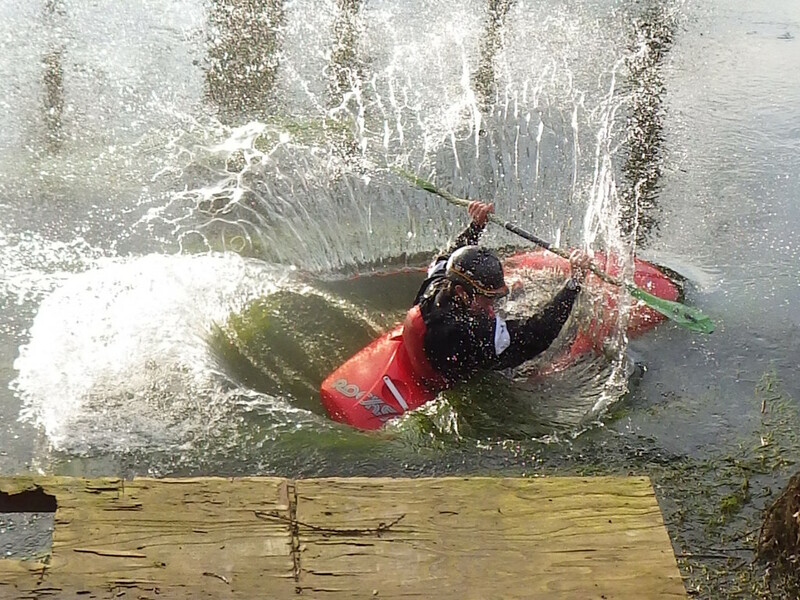 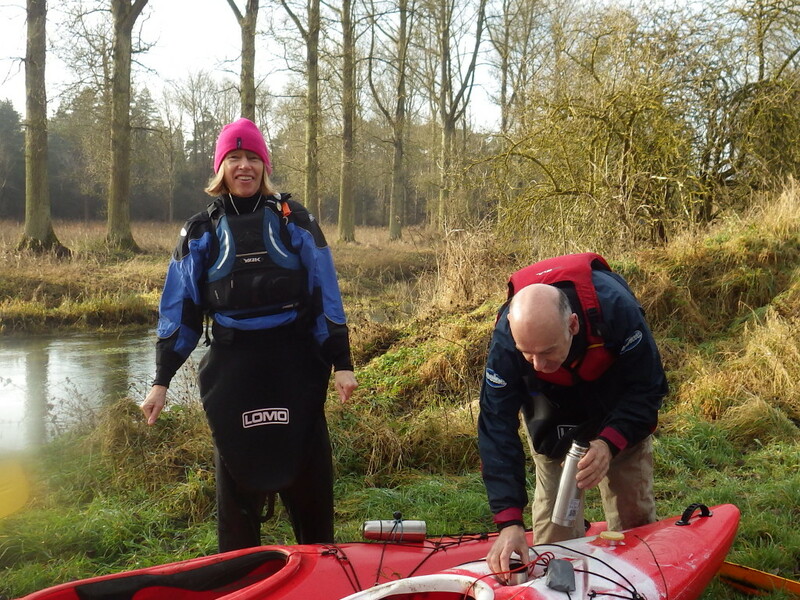 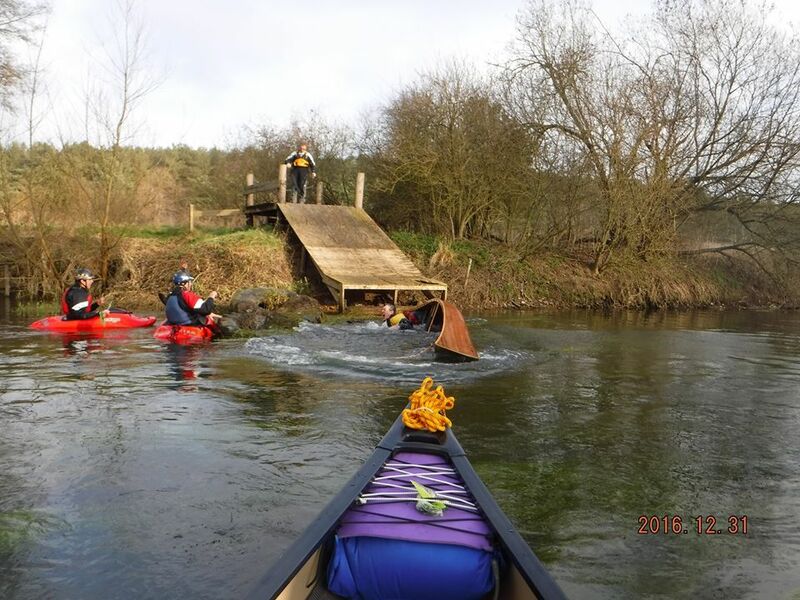 The club joined Sudbury Canoe Club for a New Years Eve paddle from Thetford to Santon Downham. 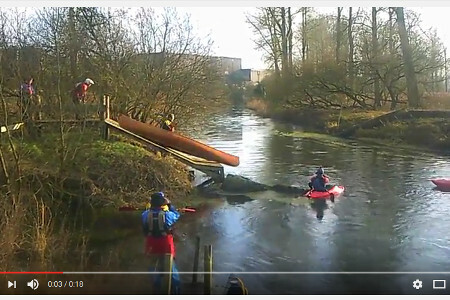 We had a great time, even if some of the activities didn't go quite to plan..
Duncan also videoed the Seal Launch, which is available here. 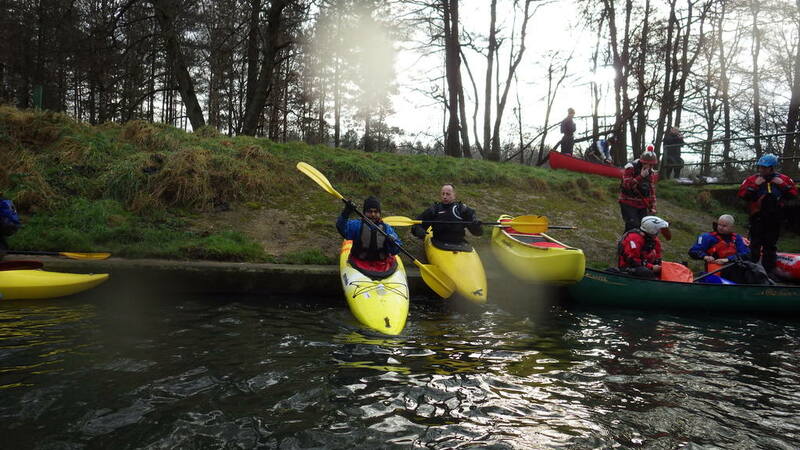 Pictures of the trip are in the Gallery on the Left Hand Side.